The Best Writing Magazines from thousands of Writing Magazines on the web using search and social metrics. Subscribe to these websites because they are actively working to educate, inspire, and empower their readers with frequent updates and high-quality information. 2.3 Writing Magazine | The Complete Online Writing Magazine. Writing Magazine newsletter is a comprehensive summary of the day's most important blog posts and news articles from the best Writing Magazine websites on the web, and delivered to your email inbox each morning. To subscribe, simply provide us with your email address. Boston area About Blog Advice and inspiration for today's writer. Founded in 1887, The Writer is the nation's oldest magazine focusing on the craft of writing. Facebook fans 30,087. Twitter followers 13,670. 3. 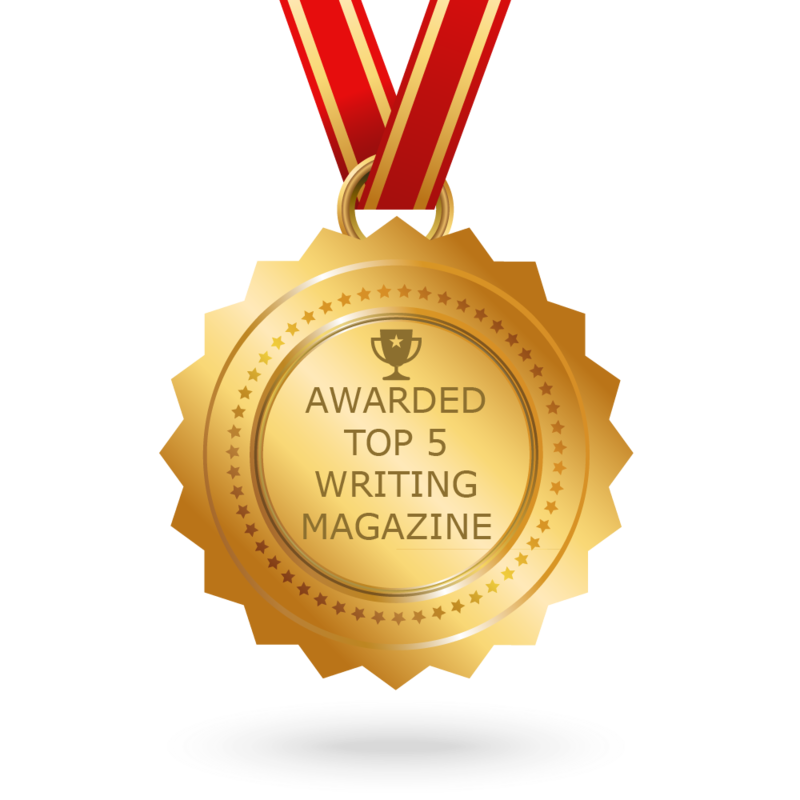 Writing Magazine | The Complete Online Writing Magazine. Dublin About Blog Writing.ie is the award winning Irish national writing resources website, combining events listings, workshops and courses listings with author interviews, tips and articles to help you improve your own writing. With submission opportunities, giveaways and book reviews there is something for everyone! Facebook fans 4,237. Twitter followers 22,507. Boston, MA About Blog Talking Writing features the work of essayists, first-person journalists, poets, fiction writers, and visual artists. We are committed to a new kind of magazine, one that's dynamic, talky, inspiring, and not too dusty. Facebook fans 2,952. Twitter followers 2,858. CONGRATULATIONS to every Magazine that has made this Top Writing Magazines list! This is the most comprehensive list of best Writing Magazines on the internet and I’m honoured to have you as part of this! I personally give you a high-five and want to thank you for your contribution to this world.